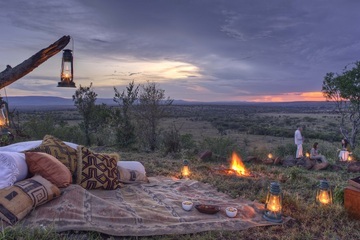 North of majestic Mount Kenya scenic high plateaus give way eventually to the Northern Desert and many of our favourite safari camps in all of Africa are found. 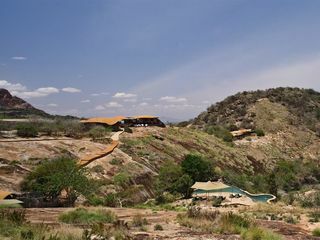 The Laikipia Plateau is a vast expanse of high rangelands with flowing rivers, stunning view-points and privately managed ranches and conservancies. 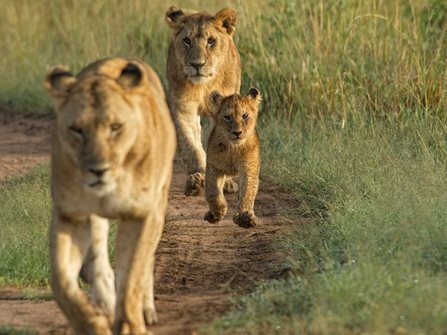 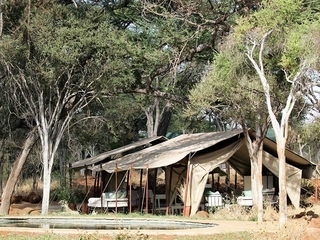 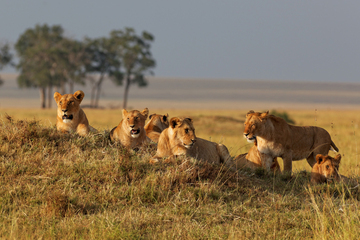 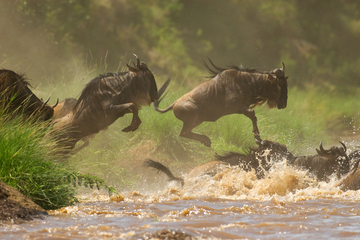 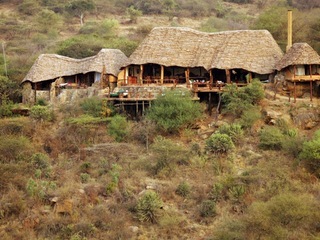 With an energetic approach to conservation and without the National Park structure and restrictions, Laikipia offers the finest safari experience in Kenya, with very healthy wildlife densities (if not quite at Mara levels) and the opportunity to combine game drives with more adventurous bush walks, fly camping, horse riding and walking safaris. 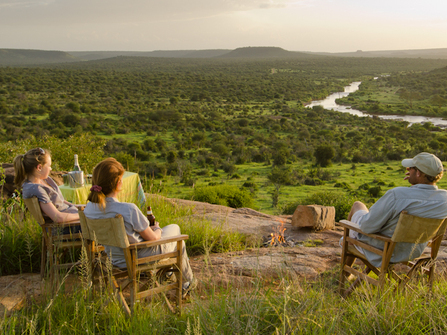 By contrast, Samburu and Meru National Parks mark the start of the Northern Deserts, with hot dry landscapes where game viewing is mostly concentrated along the picturesque rivers. 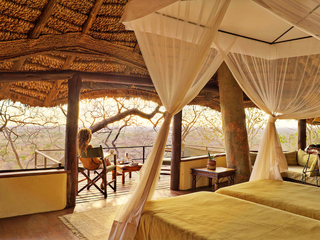 It would not be misleading to compare the landscapes here to those evoked in the Lion King. 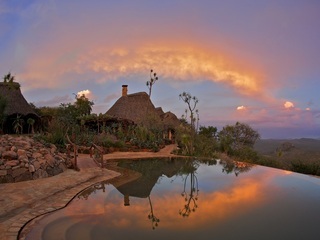 Whilst many will feel duty bound to visit the Mara during their safari in Kenya, Laikipia needn't necessarily play second fiddle. 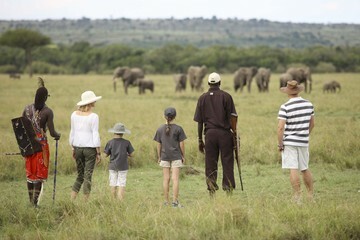 A two center safari combining traditional game drives & high wildlife concentrations in the Mara with the more adventurous safari on offer in Laikipia makes a perfectly balanced itinerary. 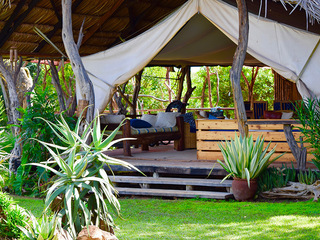 And for those on a tighter budget wanting to keep travel to a minimum, we will often eschew the Mara entirely, recommending a single or even two center safari in Laikipia, simply because the quality of the camps, the low densities of tourists and the opportunity to fly camp amidst the wilderness and experience safari on foot, from a vehicle, horse or even atop a camel makes for such a visceral enthralling experience.